There are a few wonderful books coming out today - I'm so excited that they're available to add to your shelves. Both are debut novels and are set in England! One is a modern dystopian novel, the other is historical fiction set during WWII. 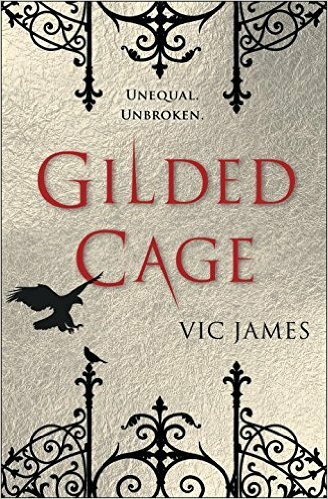 Gilded Cage (Dark Gifts #1) is available to read! It's the first in a trilogy set in an alternate Great Britain. 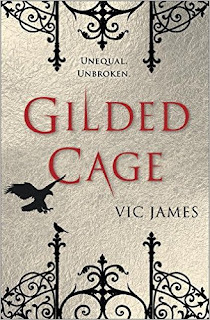 If you're a fan of YA dystopia - you'll probably like this one. You can check out my review of this book here. I love historical fiction - especially anything WWII era and I'm excited to pick this one up. 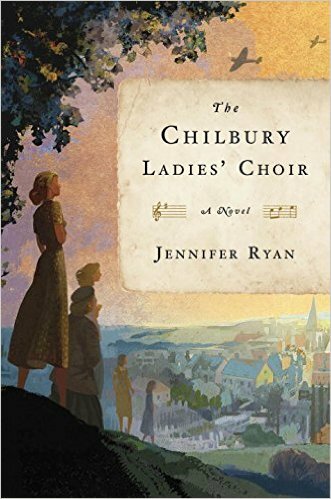 It sounds like a wonderful story about female friendships and small village life during WWII.